¡Entrega GRATIS en España y UE! "This will be for sale any moment. 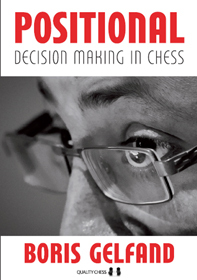 Tomorrow is the big launch with Boris and on the 31st August it will be out to the chess specialists." 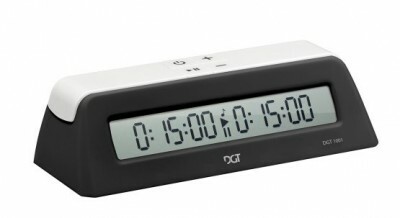 DGT 1001 is universal game timer suitable for school, club or home use! ...or an excerpt of the Jacob Aagaard’s, not published yet, book “Chess from Scratch” - in every set bought in our chess store. Special discounts for chess clubs and schools! 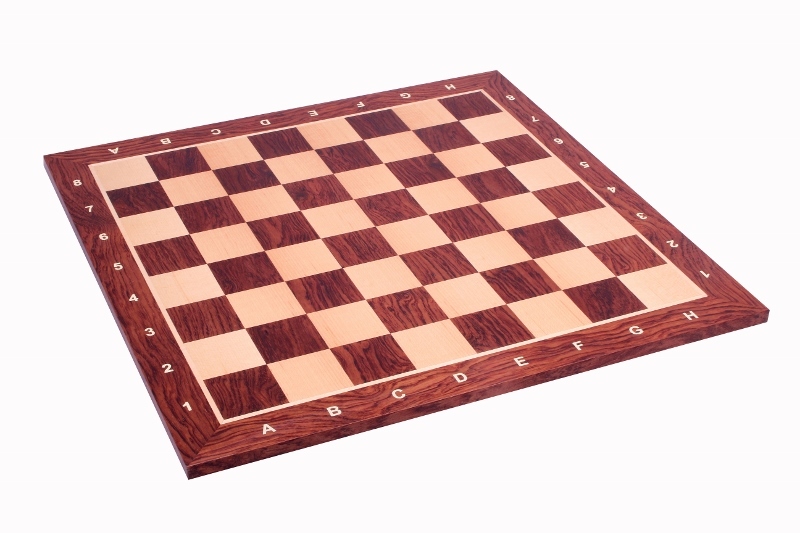 Special prices for wooden and plastic chess pieces, wooden, plastic and cardboard chessboards and many more! Contact us to get more information. 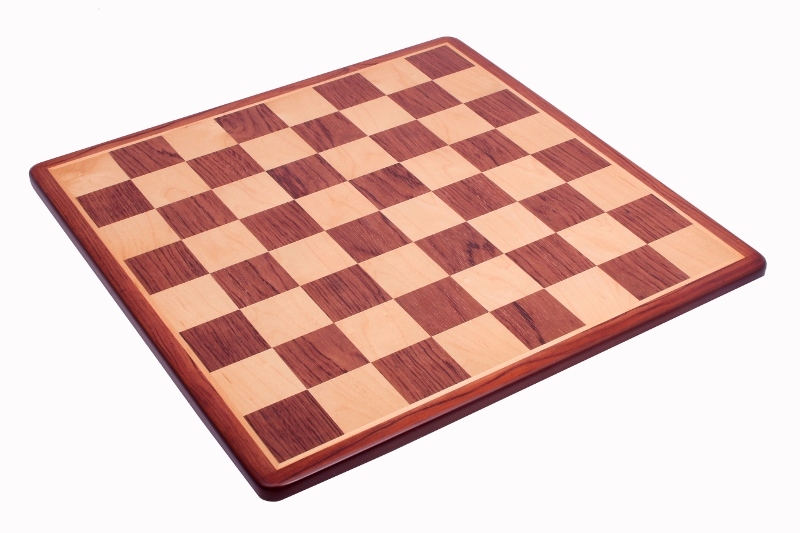 Check out our new wooden chessboards! Buy new DGT chess clock in special price! 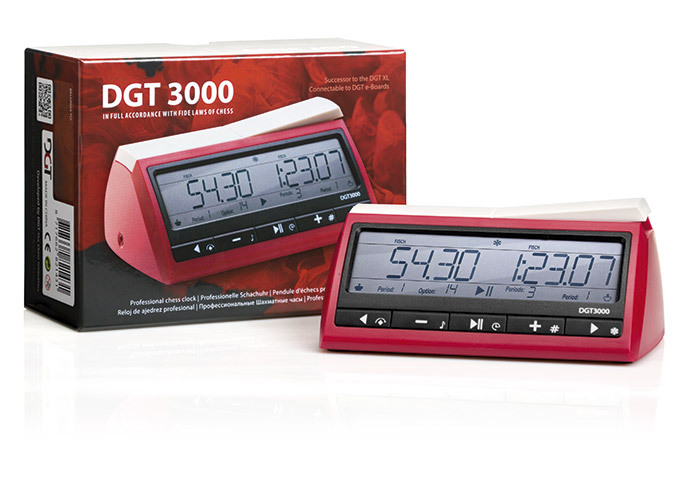 More about DGT and it's new electronic chess clock on official DGT web site - DGT 3000 successor to the DGT XL! News from the chess world! The DGT1001 received the Seal of Approval and Editor's Choice Awards from the Family Review Center. Congratulations! 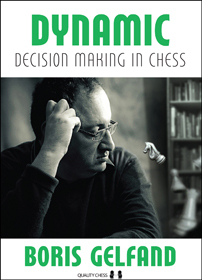 Positional Decision Making in Chess by Boris Gelfand - a Book of the Year. Congratulations for Quality Chess publishing! We are pleased to announce that our company has won the government tender for a chess equipment supply. Our chess equipment will be supplied to several hundred schools. 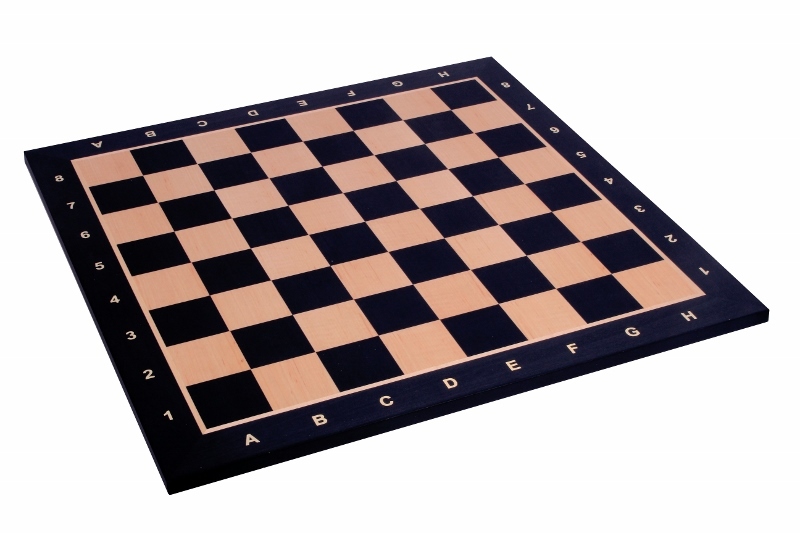 We will deliver several thousand sets of chess pieces and chess boards in total. Eurepean Individual Championships in Israel – our chess boards had opportunity to participate in this important event. Welcome to World Chess Championship in Sochi. You can watch all matches live on official web site - www.sochi2014.fide.com. We invite you to visit the tournaments for which equipment is supplied by our Company. 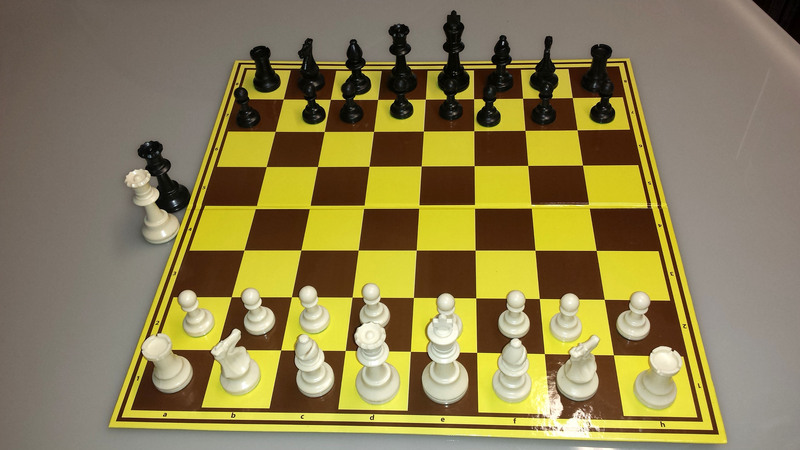 Each chess playing piece has its own standing and role position on the game board. In the theatrical world, each actor and actress has a similar standing and role position on the stage. Performance is important. It can dictate success or failure. 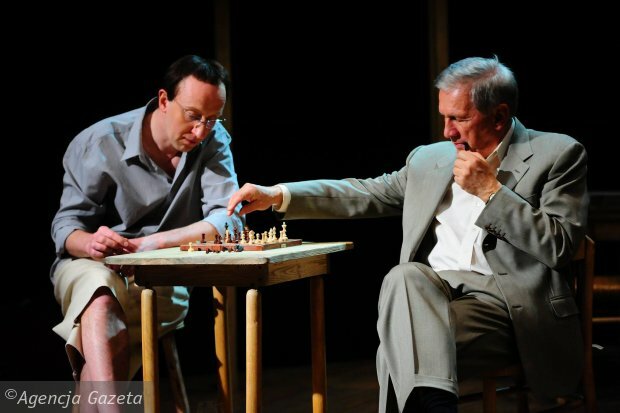 Recently, theatrical actors, Cezar Koziński and Jan Englert performed their acting roles in the Polish stage play "Evidence The Other Exists" about the contrasting personalities of two authors, Witold Gombrowicz and Sławomir Mrożek, whom both redefined Polish literature in the 20th century. The drama is set around their meetings in France and Italy during 1965 and 1966 where they would often play a game of chess. Our chess equipment was chosen for the scenes where the characters of Witold and Sławomir battled their wits against each other. So as you can gather, our chess games can be played anywhere!